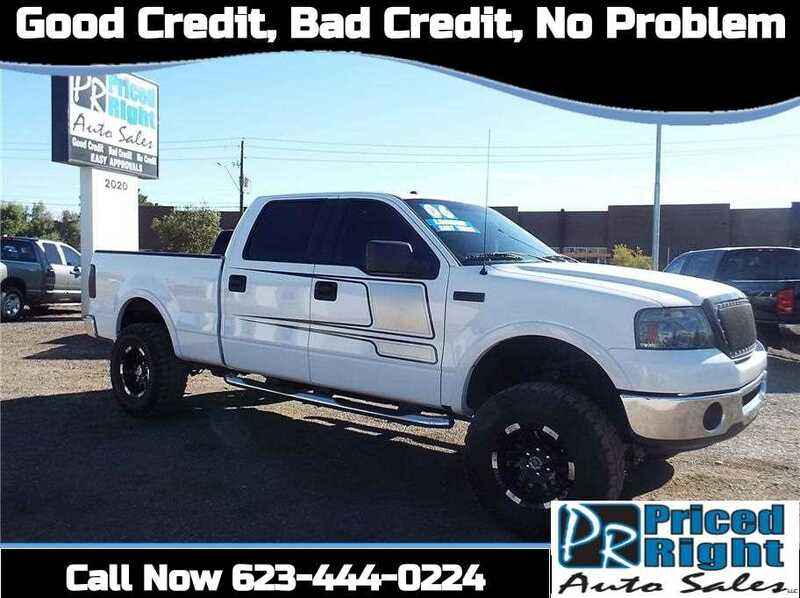 The inexperience of youth, poor financial advice, unexpected loss of employment, or any number of other factors can leave good person in need of a bad credit car loan. If you’re here, you probably need an auto loan and your credit score isn’t that great. The good news is we can help you by recommending some options, but continue to help yourself by taking the proper steps to boost your credit score. A poor credit score rating is always going to translate to a larger monthly payment on any approved auto loan. Lenders charge a higher interest rate to those with a lower credit score in order to offset their high default rates. The more money they make upfront from those interest payments will help to minimize their loss in the event that the borrower stops paying and the lender is stuck owing the remainder of the principal loan balance on the automobile. The higher the risk for the bank, the higher the monthly payment for the borrower. This is especially true for bad-credit auto loans. To gain a better understanding of your credit score and how it can affect things like your auto loan’s APR. Buying a car is a chore few people relish. While everyone likes a set of shiny new wheels, bargaining with dealers makes even shoppers with top-notch credit uncomfortable. 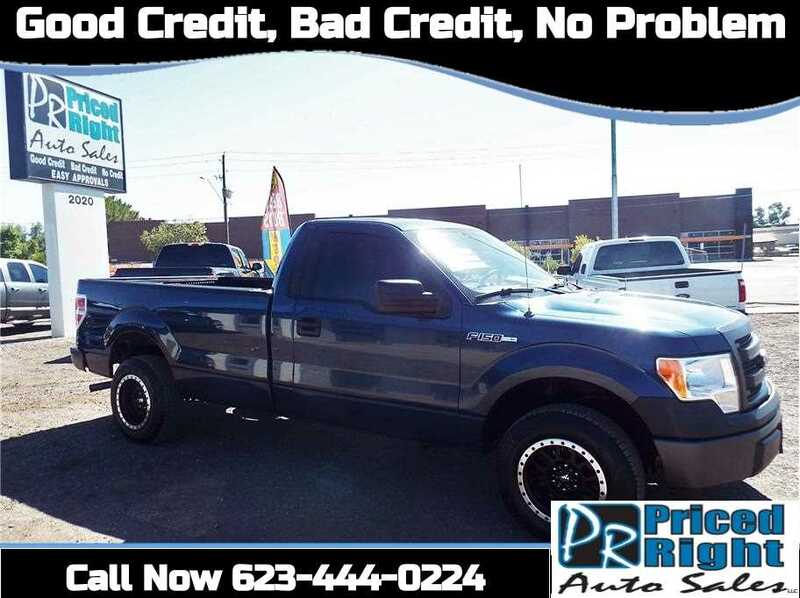 Because you can expect to pay a much higher APR with a bad-credit auto loan, you don’t want to purchase an automobile that is either larger or includes more amenities than is absolutely necessary for your day to day travel. Both of these things tend to lead to higher costs. And conversely, if you have a large family, or if your job requires you to transport goods or supplies, you need to make sure that you don’t purchase a vehicle that is less than what you need. Things like gas mileage, total daily commute, and expected routine maintenance should also factor in to your planning. You know your personal transportation needs more than anyone else. Determining the exact nature of them before you head to the dealership will help ensure that you aren’t pressured into a purchase that would only worsen your financial situation. A budget should be at the forefront of your planning when making any large purchase, especially one involving long-term financing and monthly payments. Calculate an estimate of those payments and figure out exactly how much you can afford to spend on a vehicle. Check dealer websites, auto buying magazines, newspapers, and any other available resources to get a better idea of the true cost and market value of your desired vehicle. This will help you make sure that you don’t overpay. A window sticker may seem like a good deal when you first walk onto the lot, but a little bit of research could easily prove that it isn’t. It’s also a good idea to examine costs at different term lengths. You’ll notice that the longer the contract, the smaller the monthly payments. However, because of the continued interest payments, you will pay more in the long run. Many bad-credit car loans are 24-36 month terms, as opposed to the more traditional 48-60. Again, this is to reduce the risk for the lender by collecting more upfront in the event of a potential default. Make sure to factor in the potential for a smaller loan term when making your budget. Also remember that many states mandate auto insurance, as do many lenders, so that’s another amount you’ll need to factor into the monthly costs associated with your auto loan. It’s a good idea to get an insurance price quote as a part of your vehicle budget planning. You should make it a habit to consistently monitor your own credit report, as it’s very important to know what’s in it long before ever walking into a car dealership or applying for an auto loan. Each of the three major credit bureaus are required by law to provide you with a free copy of your credit report once per year. To get your copy, you should go directly to the industry’s AnnualCreditReport.com website. And as with anything on the internet, beware of imitators with similar URLs. Never pay for your free credit report. 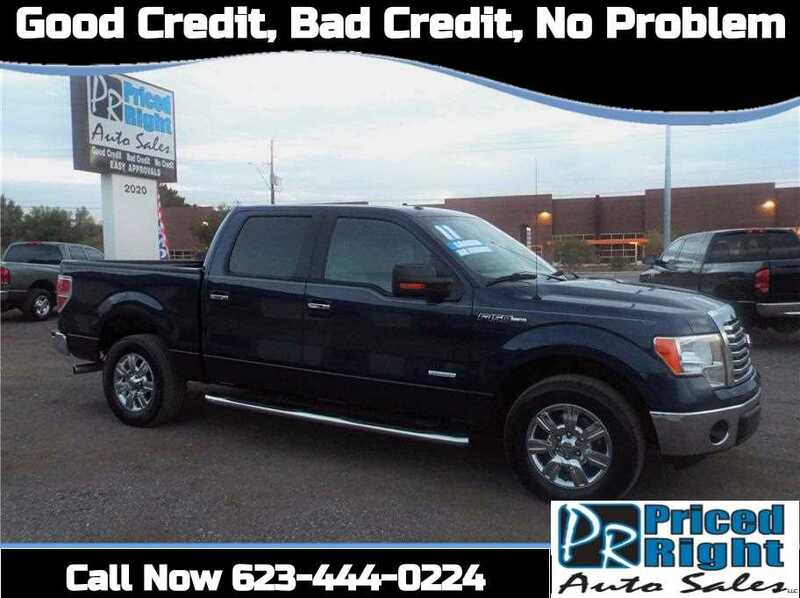 You can use the information on this report to better estimate the terms of any bad-credit auto loan you may be approved for, and then plan accordingly. 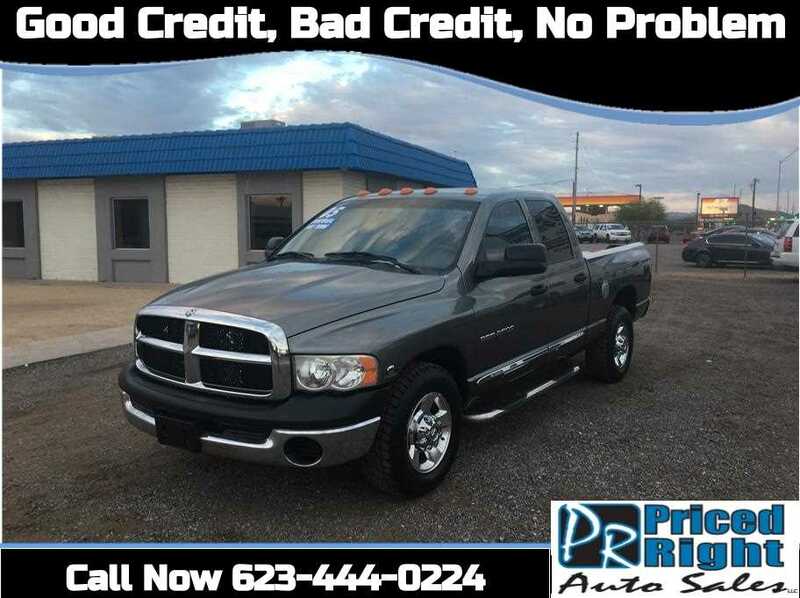 Any little bit extra tacked on to what you were planning to pay could end up costing a lot in the end as it will grow exponentially along with those interest payments, especially with the higher rates of a bad credit car loan. You went through the work of making your budget. Stick to it. It can seem like an intimidating proposition to some, but if you did the research, you already should know both what a car is worth and what you’re willing (and able) to pay. 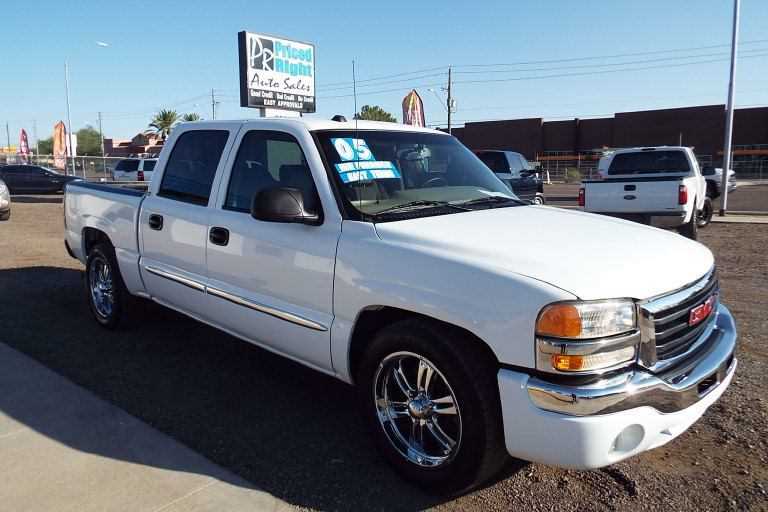 If the vehicle you need is out of your price range, do what you can to get it in your range. If it’s already in your range, try to get it lower if your research justifies it. Any little bit now can save you a lot in the long run. 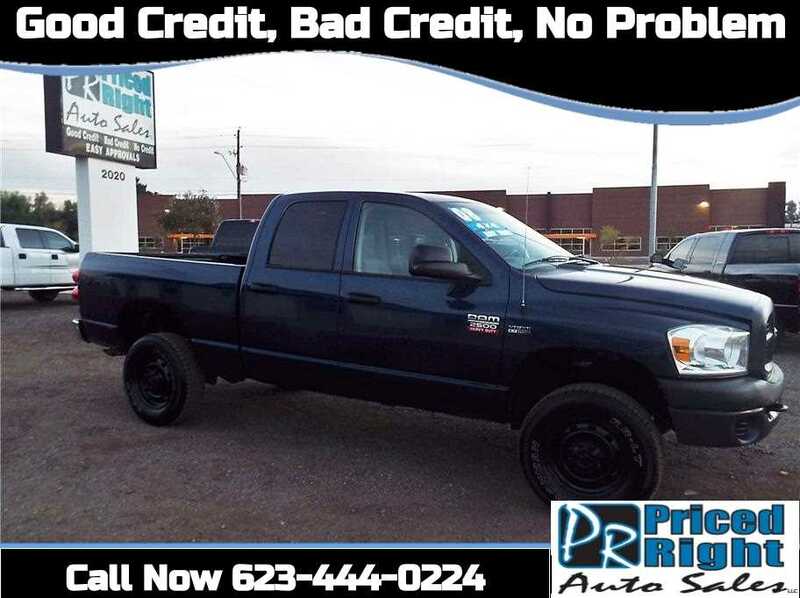 Because of your bad credit score, you most likely won’t be able to negotiate the terms of your auto loan, but you can always try with the purchase price. Oftentimes, after you’ve already shaken hands and agreed to a purchase price and loan terms, you will be offered additional products and services before you sign a contract. Most likely, these were not included in the price quoted. If you agree to any of them, the cost will be added onto the previously-agreed cost of the car, which means it raises the amount of your financing. 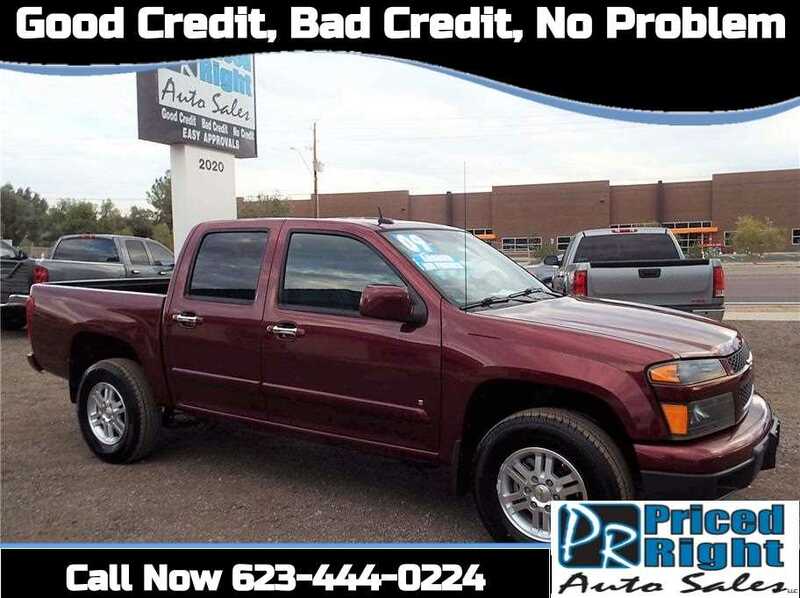 And because of the higher interest rates associated with that bad-credit auto loan, those products or services could significantly increase the cost of your monthly payments. Know the value of these services and whether they fit into your original budget before agreeing to any of them. It’s conventional wisdom that is too often unheeded. Don’t sign anything until you read it. You know your financial situation and your needs better than anyone. And at this point, you should have done your research. If you are unsure of something or have any questions, ask. And if you don’t feel comfortable for any reason, don’t sign. Once you sign the contract on the auto loan, you are legally obligated to it. And if you’re having trouble making the minimum payments, it’s better to try to negotiate an alternative payment with the lender than not pay at all. Contact your lender as soon as you think you might be late with a payment. You’d be surprised how many are willing to work with you in that regard. Remember, because you’re already a high-risk loan for the creditor, they may be quicker to repossess the vehicle if you miss even a single payment. And in some states, they can repossess without ever having to go to court. If you have bad credit, it’s not as simple to find an auto loan with a low rate as it is for others. For that reason, I considered many other factors in my recommendations, which I’ll detail farther down. However, even if your credit isn’t great, make sure you include local banks and credit unions in your search. There is a lot of competition for car loans at every credit level, and you may be able to find competitive rates just a mile or two from your door. Be sure to check out credit unions in particular. Though the application process may be more involved, they may have more flexible lending criteria than banks. And if you have a long-standing relationship with your own bank, they may have a better idea of your ability to repay a loan than other lenders. I did not look at manufacturer-specific lenders such as Ford Credit or Honda Financial Services. 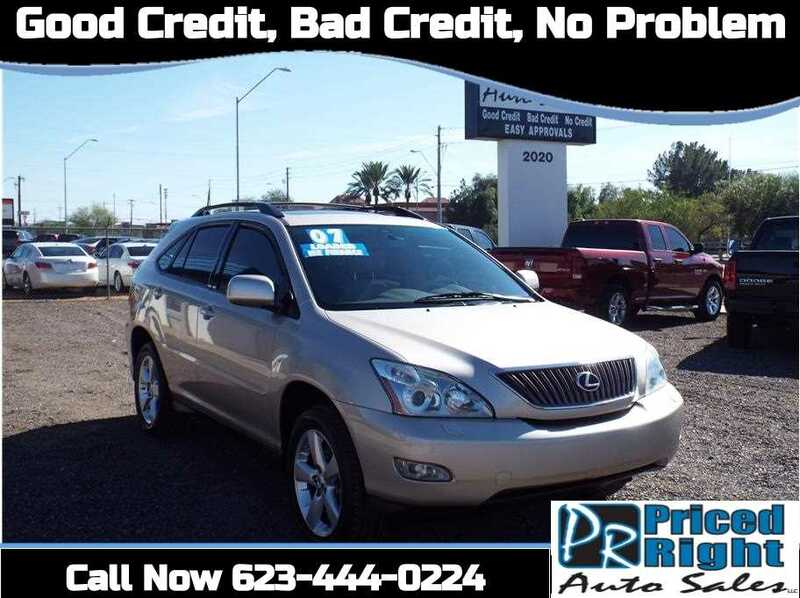 If your credit is poor, you may not have the luxury of looking for one specific make of car. It’s common for bad-credit lenders to focus on used cars, but the best lenders allow for both new and used loans. Bonus points went to lenders who allow you to get a loan to purchase a car from a private party. Some lenders will not consider you if you’ve declared bankruptcy, a common scenario for borrowers with the worst credit. Knowledge is power, especially for borrowers with poor credit. The best lenders make a genuine effort to help borrowers understand the car-buying process and reduce their chances of default. There should be a number of contact options for borrowers with questions and clear FAQs about the borrowing process. If a lender caps loans at certain amounts, won’t allow loans for cars of a certain age or mileage, or requires a certain income or credit score, that information should be easy to find and comparable to limits set by other lenders. I considered each lender’s longevity, status with the Better Business Bureau, online reviews, and service as measured by J.D. Power’s 2017 Consumer Financing Satisfaction Study, if applicable. Products or services that the dealer may,offer during a sale. These are in addition to the purchase price of the car.,Do not sign for any products or services you don’t want, as these will increase the amount of your loan and payments over time. 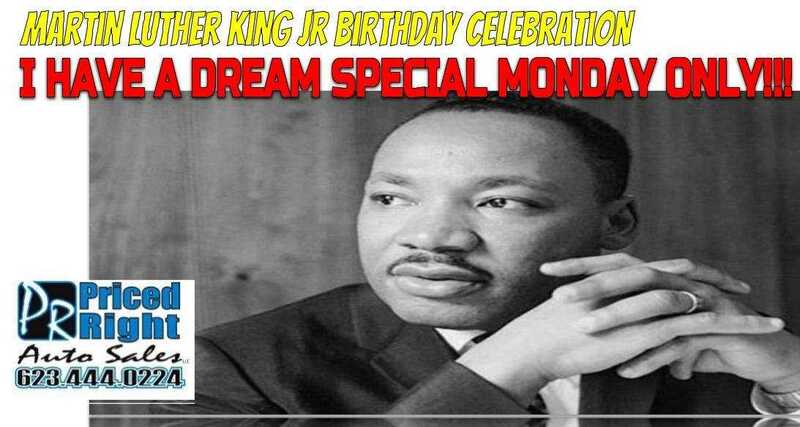 The dollar amount loaned to you for the vehicle purchase. The lender that buys the contract from the auto dealer. Insurance that pays the remaining auto loa balance if you die or become disabled. 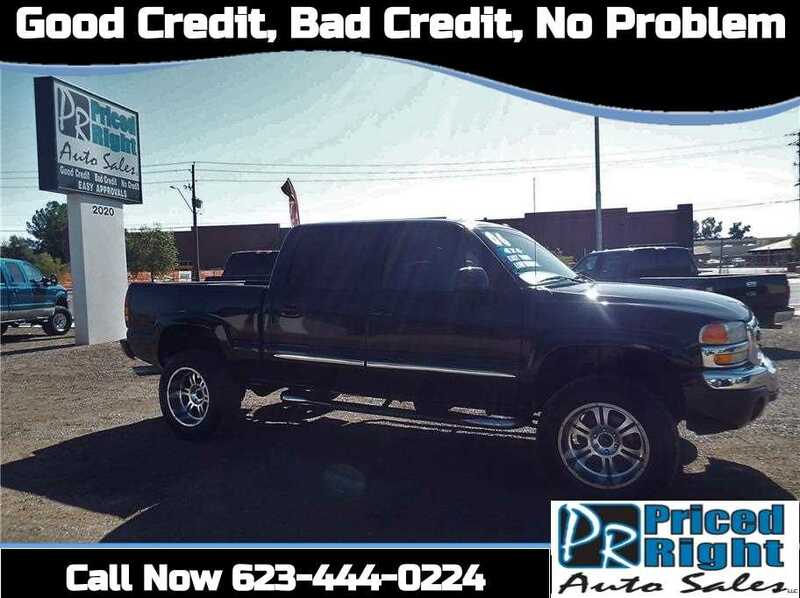 A report of your previous loan and payment history that the auto loan providers refer to in order to objectively determine if you are a wise investment for them. A number grade (called the FICO score) on your credit report that the three major credit bureaus (Equifax, Experian, and TransUnion) calculate from credit data in the following five categories: payment history, amounts owed, length of credit history, new credit, credit mix. Money paid up front on the vehicle purchase that reduces the amount of the auto loan. Protection in addition to standard warranty that covers the maintenance and repair of certain vehicle systems for an agreed upon term. A fee charged for the use of credit, such as financial transaction fees in addition to the interest. A loan in which the interest rate stays the same for the duration of the contract. Guaranteed Auto Protection is additional insurance that pays any difference between the amount an insurance company pays for a stolen or totaled car and the amount you still owe on the auto loan. The amount paid each month toward the balance on the auto loan. When the lender retakes possession of the vehicle if the borrower stops paying. The total amount that will have been paid at the end of the loan, the principal amount plus all of the interest. Your dealer may pressure you to get a co-signer, saying you can qualify for a much lower interest rate on your loan and improve your own credit score if your co-signer has a great credit history. That may be true, but you’d first need to decide whether you want to risk your relationship with a co-signer if you can’t pay back the car loan, leaving them on the hook. Some dealers may take this high-pressure tactic and make it a scam by confusing you and your co-signer during loan paperwork. You’ll walk out of the finance office thinking you co-signed on the loan, but weeks later, you may learn that the loan is only in your co-signer’s name — and yours is nowhere to be found. Perhaps you’ve done your research and gotten preapproved for financing up to a certain amount for a certain APR through an online lender. In theory, this should smooth the car-buying process — you already have financing. The lenders I profiled above are worth checking out, but remember not to overlook your existing bank and local credit unions. You have nothing to gain and everything to lose by assuming a lender won’t work with you. Our top picks above, Auto Credit Express, Capital One, and MyAutoLoan.com are worth a look for starters. Once you’ve secured a loan for your car, remember to insure your investment. Check out our guides on How to Get Cheap Car Insurance in 2018 and the Best Car Insurance Companies in 2018 to start your search. We also have more help to offer consumers with bad credit. If you need a loan for reasons other than car-buying, check out our guide to the Best Bad Credit Loans for 2018. And if you’re looking for a credit card, we offer recommendations in our guide to the Best Credit Cards for Bad Credit. 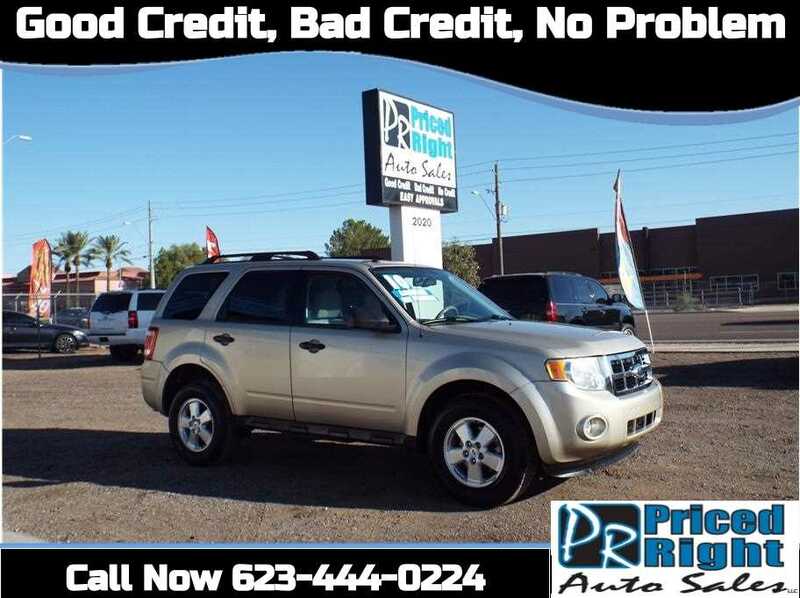 Bad credit auto loans in arizona. 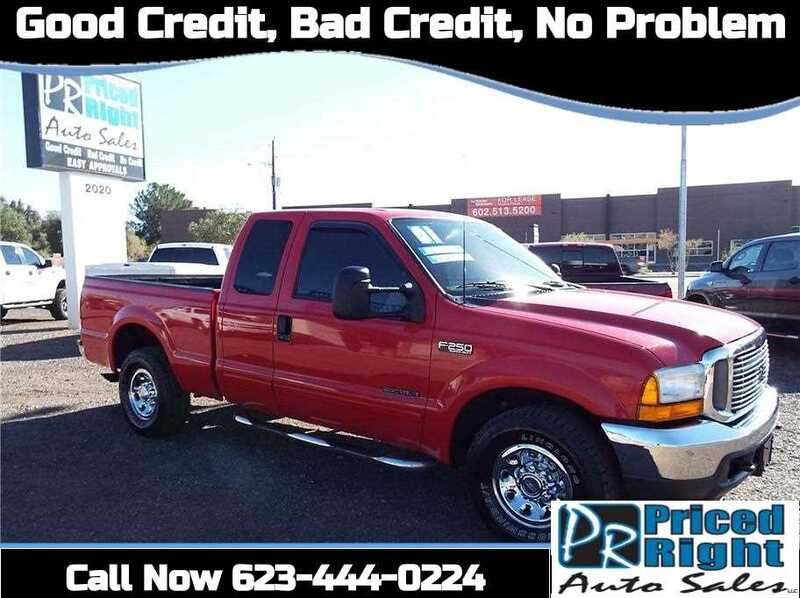 Bad credit truck loans in phoenix, peoria, tucson, mesa, tempe. I need to get a auto loan but I have bad credit. 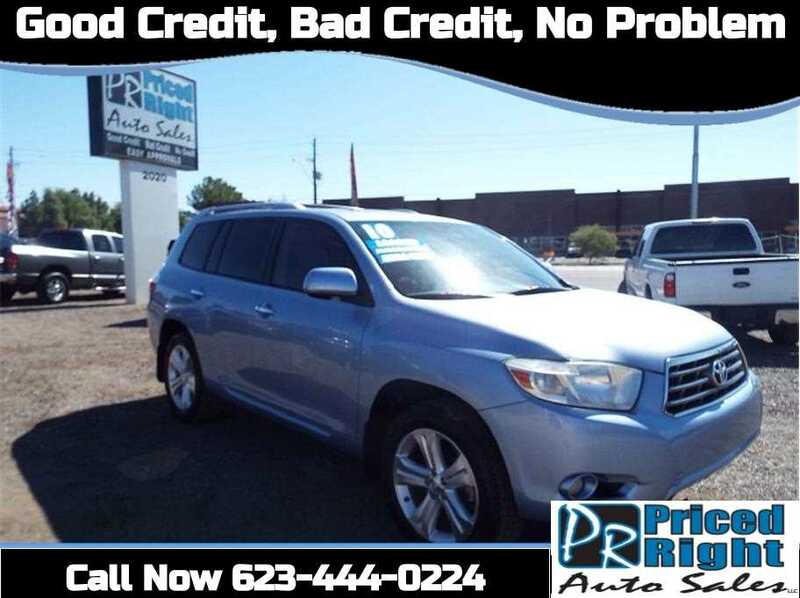 Go to priced right auto sales they specialize in bad credit auto loans, no credit, and 1st time buyers.